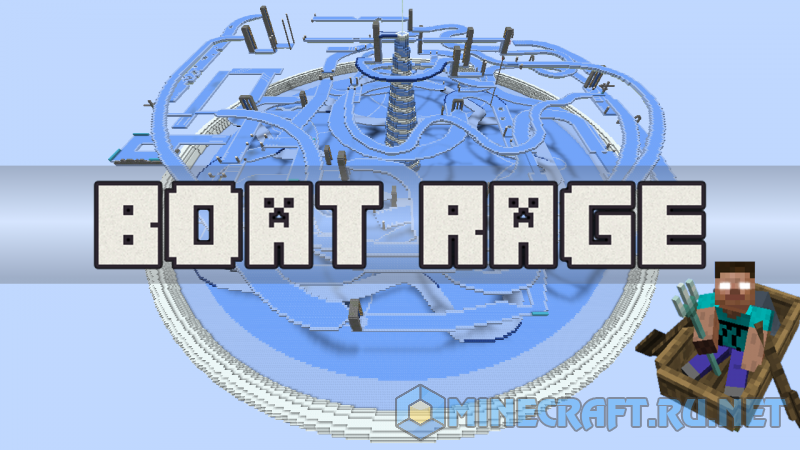 Boat Rage is a map, which will challenge all of your boating skills. It is suitable for both single-player and multiplayer games. 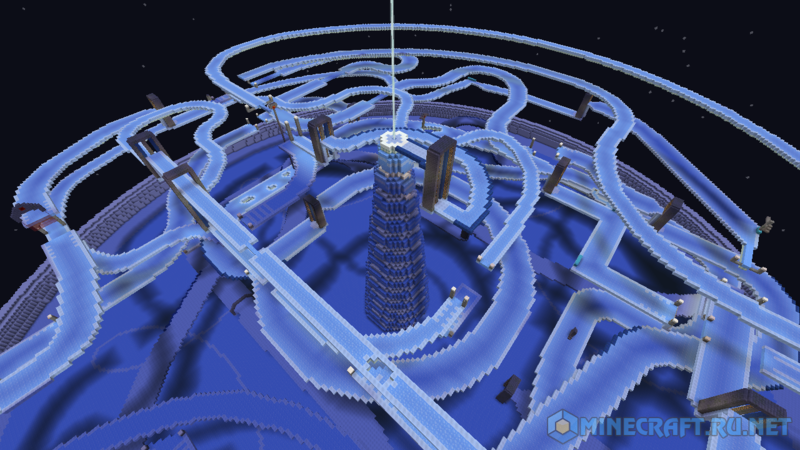 The map consists of a lobby and 18 levels of the ice track. 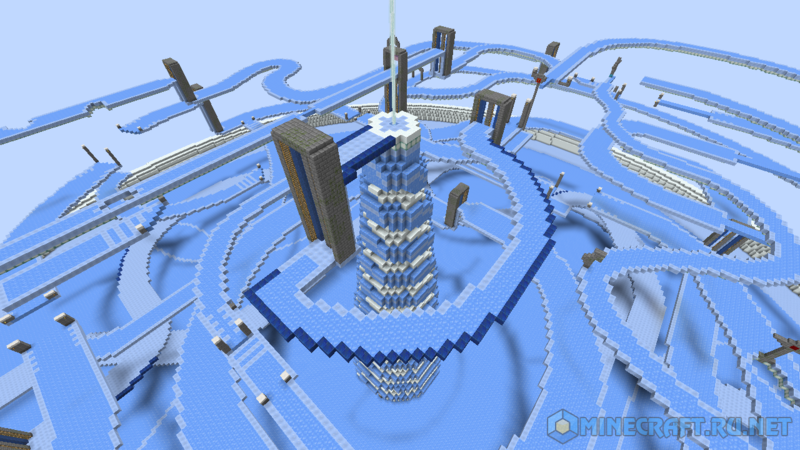 The whole track takes about 10 minutes for an experienced player (which is not wrong). When you go through the levels, you get achievements that allow you to summon new mobs as your passengers. The best time of passage of this card to date is: 7626 (6 minutes and 21 seconds).